Curated selection of Lara Croft pictures from the entire Tomb Raider series. Tomb Raider comics from Dark Horse featuring British archaeologist Lara Croft. 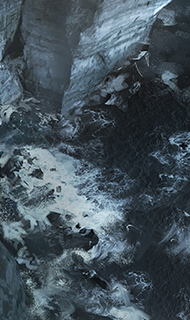 Curated selection of Lara Croft and Tomb Raider wallpaper for Windows and Mac. 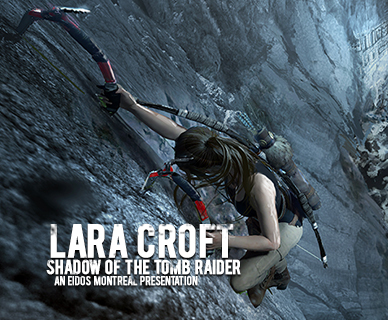 Tomb Raider videos, game trailers, cinematics, and developer diaries. Tomb Raider music and soundtracks in super high fidelity.